We've rounded up the latest rental offerings via rental site Zumper to get a sense of what to expect when it comes to finding a place in Durham with a budget of $800/month. 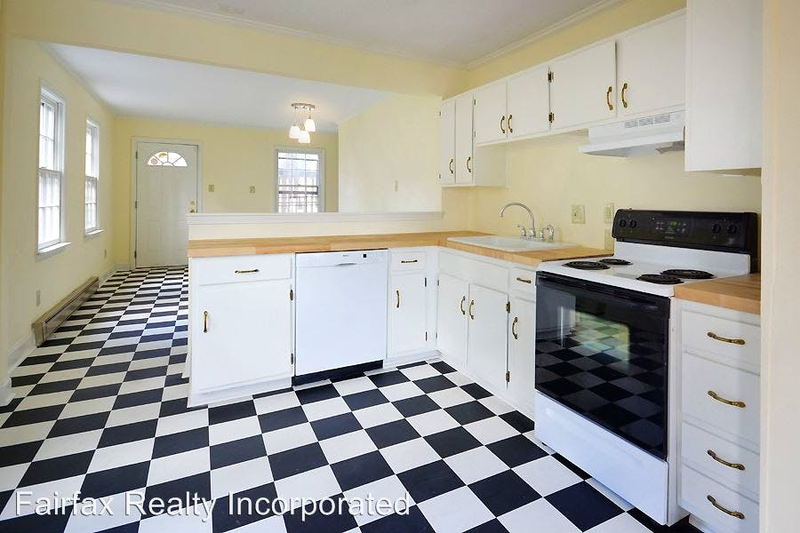 Here's this one-bedroom, one-bathroom apartment located at 810 Lee St. It's listed for $750/month for its 672 square feet of space. In the renovated unit, expect new flooring throughout, as well as new appliances and new cabinets in the kitchen. Neither cats nor dogs are allowed. The rental doesn't require a leasing fee. Here's a one-bedroom, one-bathroom at 1501 Lathrop St. that's also going for $750/month. This unit offers large windows and lots of natural light. The building is situated near a park, shopping and restaurants. Pets are not allowed. There's no leasing fee required for this rental. Next, check out this 560-square-foot one-bedroom, one-bathroom that's located at 1901 Morehead Ave. It's listed for $750/month. In the unit, you'll find hardwood flooring, new appliances and and central air conditioning. When it comes to building amenities, expect assigned parking and on-site laundry. Luckily for pet owners, both dogs and cats are permitted. There's no leasing fee required for this rental. Located at 2206 Fitzgerald Ave., here's a studio that's listed for $725/month. In the unit, you can expect a walk-in closet and a kitchenette. The building features on-site laundry, storage space and a private back entrance. Good news for animal lovers: both dogs and cats are welcome here. The rental doesn't require a leasing fee.